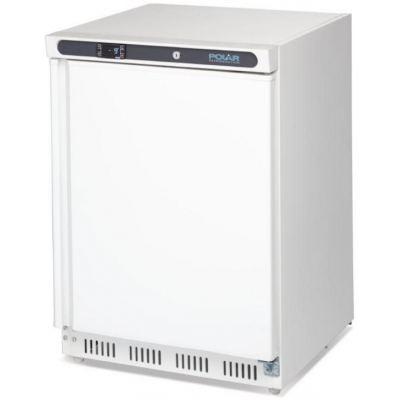 Here at Red Moon Catering, we understand how important it is to have the right equipment, especially when it comes to refrigerators and freezers for commercial kitchens. 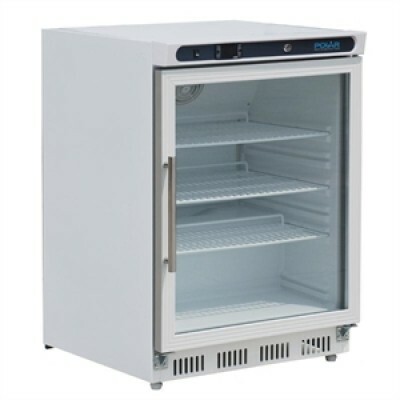 It’s imperative that food is stored correctly to comply with the Food Standards Agency, be that in a fridge and freezer. 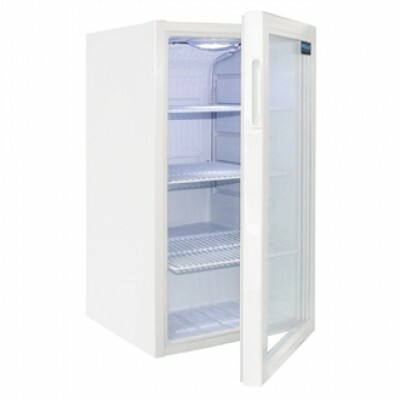 Some foods need to be kept in a refrigerator to stop germs from growing on them and likewise, storing leftovers in the freezer is a great way to save money and food wastage. 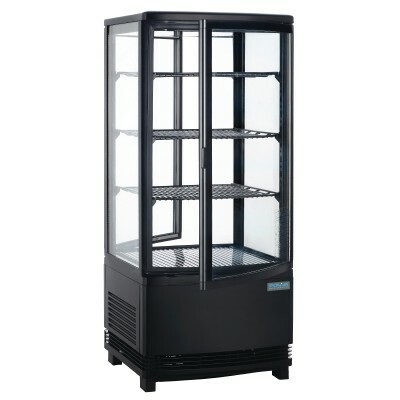 Our team know how crucial it is to stop bugs from spreading and to keep your establishment’s valuable food stock safe. 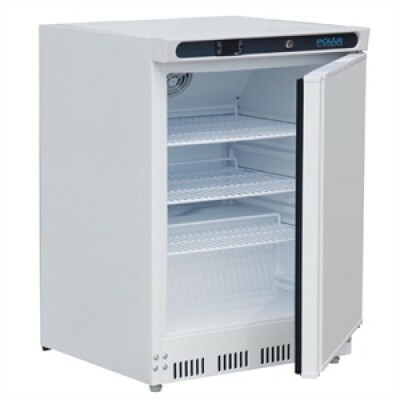 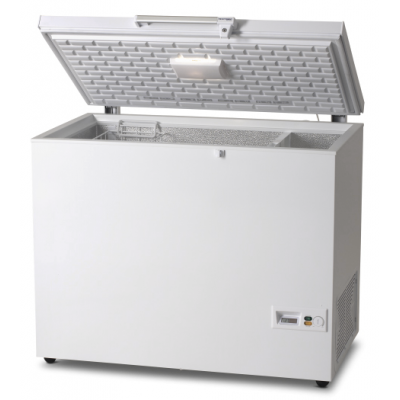 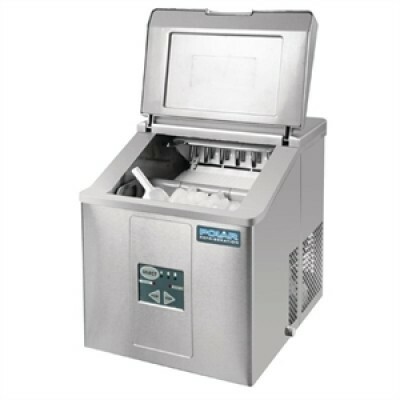 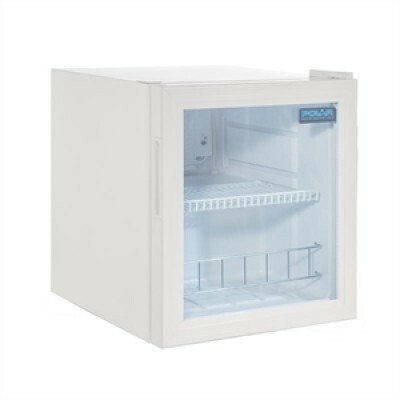 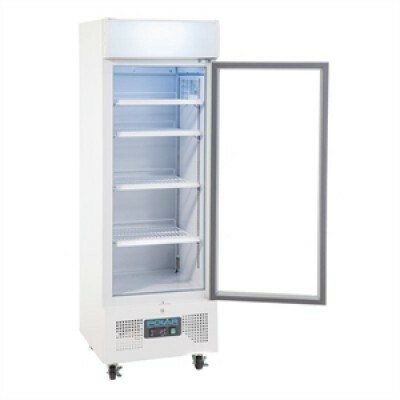 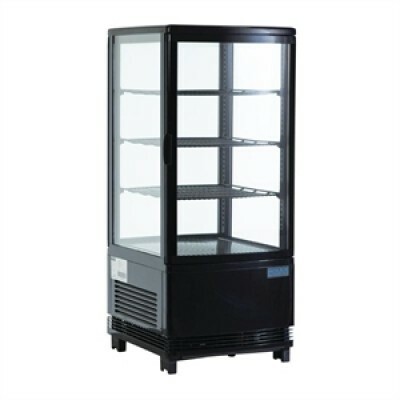 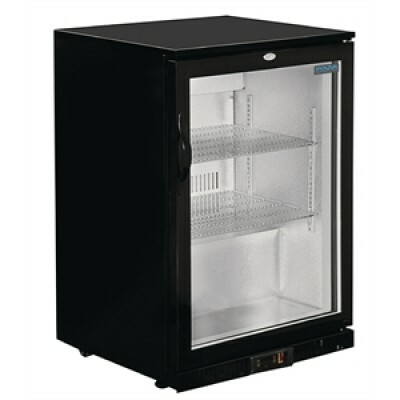 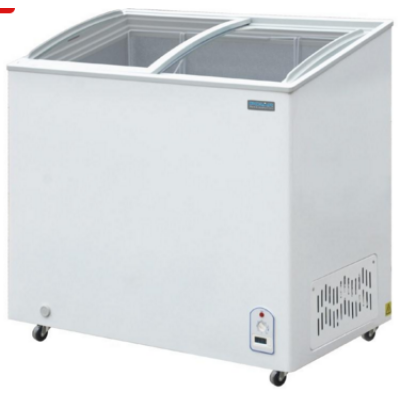 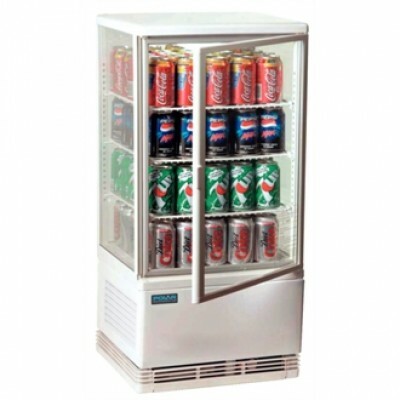 All our commercial fridges and freezers are available to buy and lease online and we have a huge range to choose from, including top brands Blizzard, Polar and Lec. 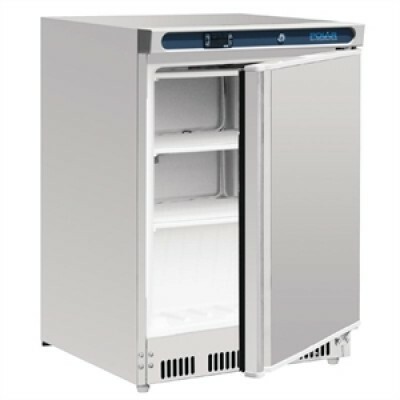 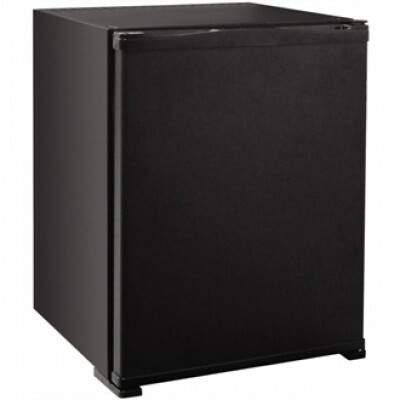 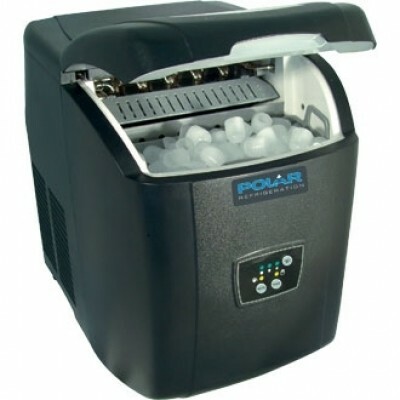 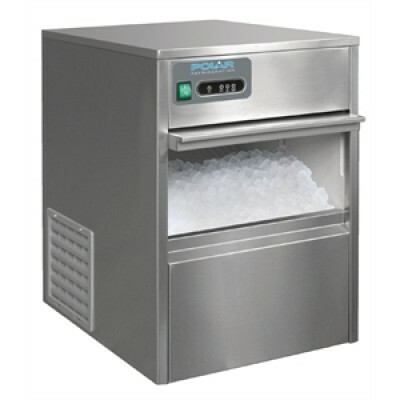 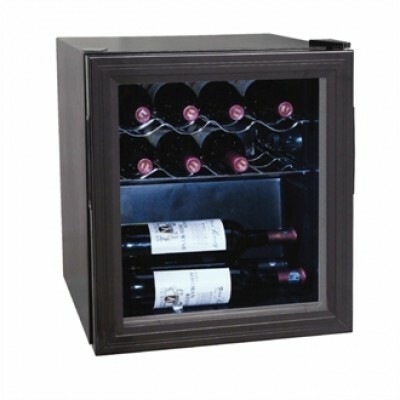 From ice makers and wine chillers to hotel room fridges, Red Moon has all the commercial appliances that you need to keep your business cool, calm and collected. 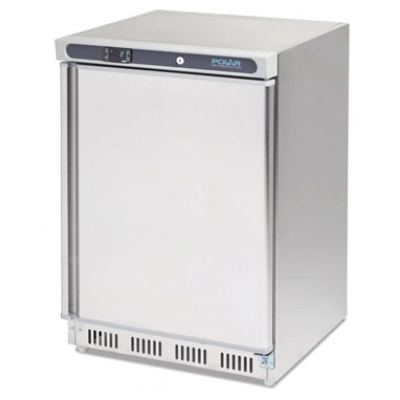 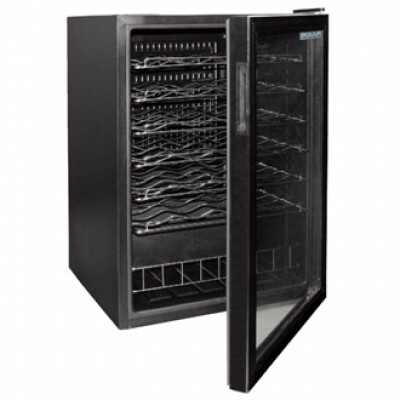 So equip your kitchen with the most efficient refrigeration available and browse through our online shop today. 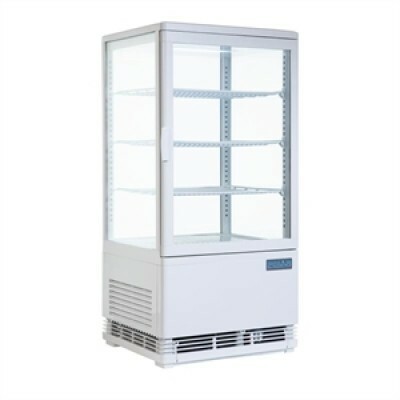 And if you can’t find what you’re looking for, please give us a call on our Order Helpline: 01254 824265 or get in touch via our Contact form. 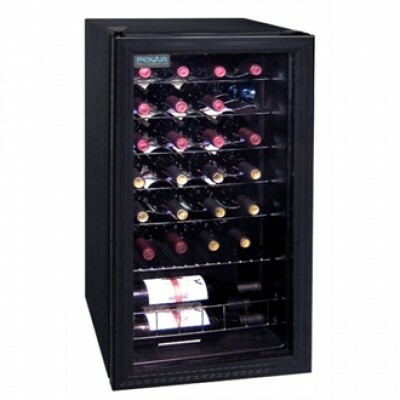 The Red Moon team is ready and waiting to not only meet but exceed your expectations!